All Things Nice has now expanded to offer Fine Wine Investment Services to the discerning Indian consumer. To facilitate and amplify this arm of our portfolio, we have partnered with London based experts Amphora Portfolio Management. To know more about Fine Wine Investments and how it works please email us at finewine@allthingsnice.in. There is no doubt that the Chateau basking in the full glow of current adulation is Montrose. 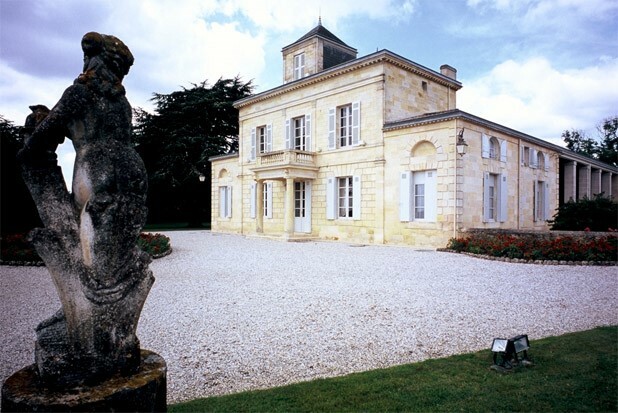 In recent years the Super-Second on everyone’s lips was Pontet Canet, with its bio-dynamic approach to viticulture and its pair pf perfect wines in 2009 and 2010. Pontet Canet, though, had relatively humble recent origins (it was the wine served in railway carriages on the SNCF as recently as 1990), whereas Montrose boasts a fine pedigree. It was racking up 100 points in 1990, along with Petrus and Margaux. This is why Pontet Canet still has some catching up to do in terms of pricing. Now Montrose has done some catching up of its own, since Robert Parker has recently upgraded its 2010 vintage from 99 to a perfect 100 (and don’t underestimate the value of that point). Amongst the Super-Seconds, therefore, the only two to have been awarded maximums in both 2009 and 2010 are Montrose and Pontet Canet. It has long been rumoured that the 2003 Montrose, had achieved rave reviews in blind tastings, would be elevated to a perfect 100. In certain quarters there was therefore disappointment to see it upgraded from 97 to a mere 99, still a fabulous accolade, and well worthy of its recent investment outperformance. We have examined the 2003, 2009, and 2010 for relative value by way of our proprietary algorithm. For 100 point perfection the 5.10 scored by the 2010 puts it at a marked discount to both PC 2009 (4.73) and PC 2010 (4.88). Cases offered OWC in bond. Price excludes mgmt. fee. Subject to remaining unsold. E&OE.